We are Adrian Crawford, Richard Williams and a team of really good people. We can take care of all your Porsche requirements. We speak plain Porsche. Adrian Crawford established the business in 1991 but was enjoying Porsche long before that. As a business we have seen 1000’s of Porsche and there is nothing like real hands on experience. We cover all eras and models, from the newest Porsche models through to the oldest examples of 356, we have in house expertise waiting for you. 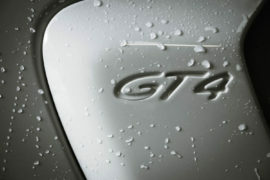 If you are buying or selling we can advise and help you acquire the Porsche you want, with the minimum fuss and fluff. 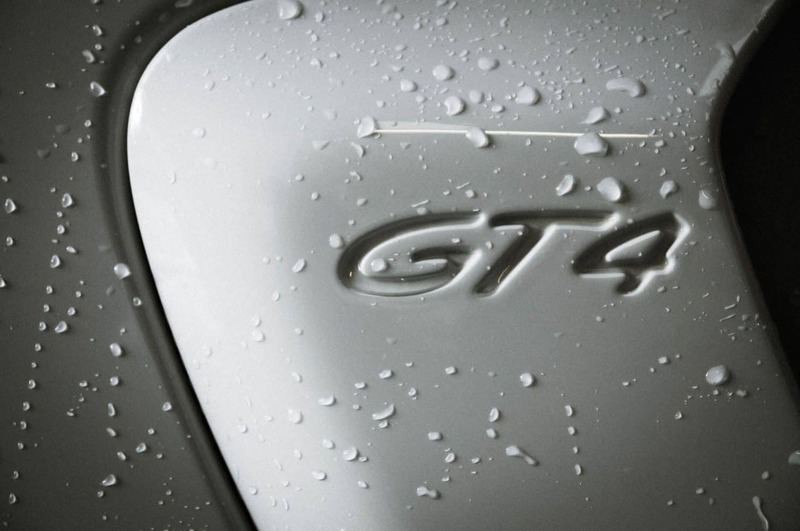 We sell Porsche and we source Porsche to clients requirements via our Porsche Finder Service. 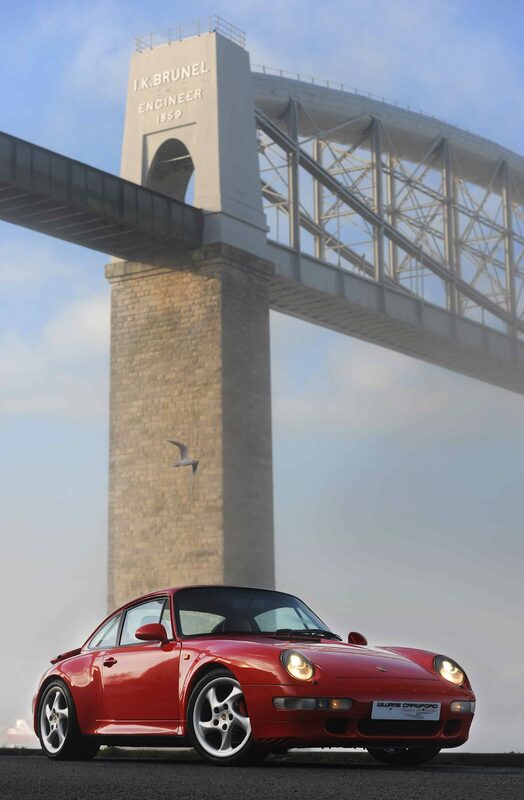 If you are selling a Porsche, speak to us, we offer our best advice on routes to market for all models, eras and values. We buy, we broker and we offer help with other routes. Service, restoration, accident repair and bespoke builds, we do it all, we have the skill and importantly the attitude. If you have the latest, we can help, if you have the rarest, we can help, most of all, I can assure you that your Porsche, whatever the value, whatever the age or model will be taken care of. We will offer our honest advice, our real interest and our attention to detail. Where are you? We don’t mind. We have clients Worldwide who trust us, and in turn we do our best for them. Since the business started in 1991, it has grown, but we are in the happy position of being big enough to cope yet small enough to remain in touch….we actively reject much of what is the norm for this industry. Our aim is for honesty and expertise. What’s your vehicle worth? Fill out our free valuation form today and receive the absolute best valuation. Browse our inventory for your dream car.